We are available 24/7 and we guarantee to solve everything from plumbing emergencies, plumbing repairs, boiler servicing, boiler repairs to the design and creation of new bathrooms or kitchens. 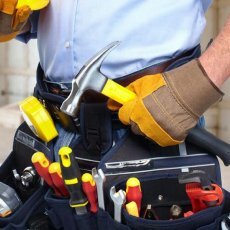 24 Emergency Plumbing Service including plumbing and heating, drainage repairs for homeowners and businesses. 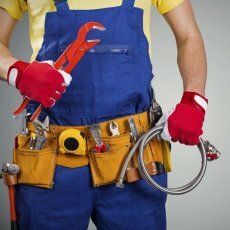 The stress of repairing your plumbing system can be decreased once you have found the right company. 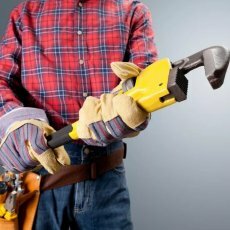 Regardless of your requirements, experienced plumbers and a reliable plumbing company that offers plumbing services are the ones that can execute proper plumbing services. - Sumps and Sump Pumps. Plumbing is an art where you have to keep the toxins away from the water and keep the pressure intact so that leakages can be prevented. There are a number of challenges that plumbers often face. Experience is something that you must look for in a plumbing company. - Maintenance services for radiators, central heating and other domestic appliances. Internal heating systems are often necessary for buildings that are located in areas where the temperature can go below zero. So, to ensure that a heating system is installed correctly, a heating engineer needs to be hired (along with a good construction crew). Installation is not the only responsibility that such a specialist handles. Part of the heating engineer’s job is to make sure that the heating system to be installed on a building is energy-efficient. - Ensuring that the central heating systems that are usually installed in residential buildings are in good working condition. Job estimates are given at the request of construction managers who need to get an idea of the amount of space they’ll have to allocate for a particular heating system. 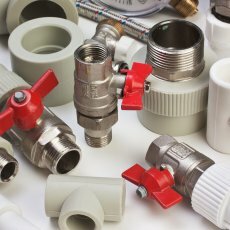 Do you want to know a company in Hounslow that offers plumbing service in the quickest way possible? If these are your concerns, then you better contact us at Bigness Plumbers. We are surely the right firm you are searching for. There are many plumbing companies in Hounslow. However, not all of them operate 24 hours. Some plumbers would arrive to the client’s residence after several hours. And there are others who would come early and work fast, without considering if they were able to do their job effectively. These are frustrating, right? 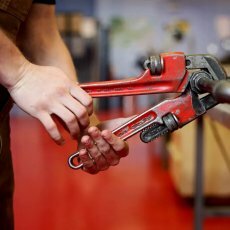 If quick and efficient service is what you need, then Bigness Plumbers can assure it to you. 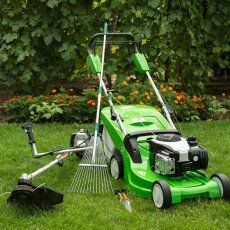 We are a company that values excellent customer service, so we see to it that we are able to satisfy our clients. 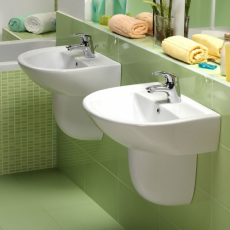 Our team of emergency plumbers in Hounslow is always accessible. Then, the moment we receive a call, we immediately send the team on their way. Since we are talking about emergency here, they would reach your place in a pace of an ambulance heading to the hospital. We can reach your place within five to fifteen minutes. Also, we work fast enough to avoid using much of our client’s time. Efficiency is also our core value. We make sure that all our plumbers work excellently. That is why we train them to be keen down to the last detail. We want our output to be long lasting, so our clients can save money from calling a plumber again anytime soon. We also use materials that are of high standard to ensure durability. Moreover, all of these you can get at a very reasonable price. Whatever your concern is, as long as it is all about plumbing, you can rest assured that you can find a team in London that has the solution for it. When your central heating system gets damaged, it needs to be attended to as soon as possible especially during the cold season. 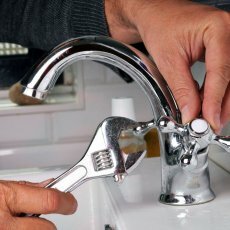 For this reason, the moment you find out about the problem, it is advisable that you consult emergency plumbers in the city of London immediately. Good thing is you can contact us at Bigness Plumbers whenever the concern surfaces. Our company provides emergency plumbing and central heating repairs whatever time of the day it is. We have a lot of professional plumbers and heating engineers who are always on the go. We will immediately be on our way to your place right after you call us. Now, what can you do if you discover that your central heating system is broken? If you have an emergency heating problem, do not panic and just look for a trusted team that can fix the problem for you. 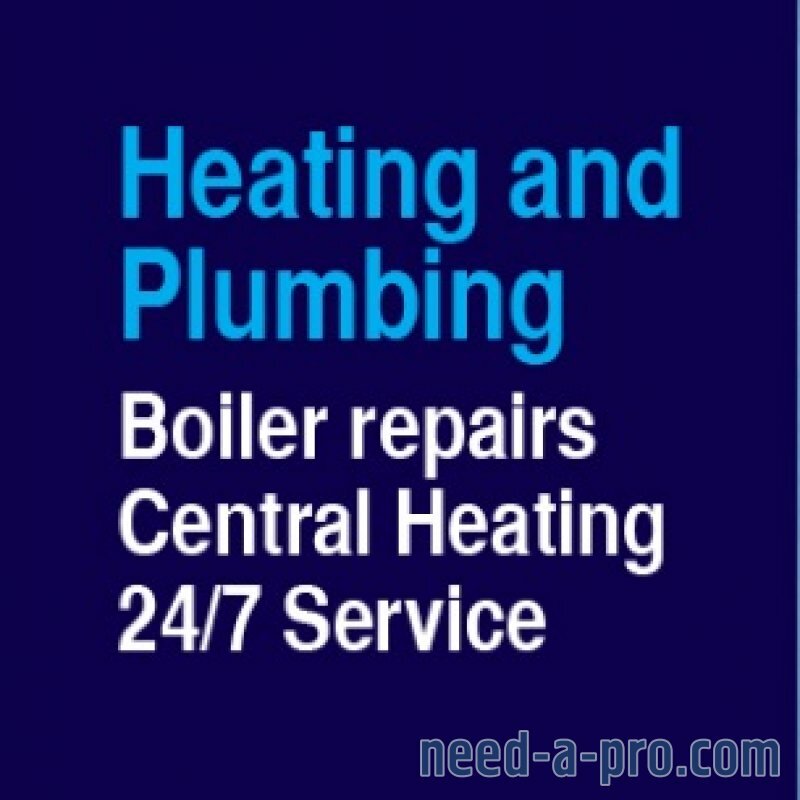 There are many companies offering emergency boiler or emergency central heating repair. You just need to look for the best one that can ensure your safety. How can you avoid getting a central heating problem? What can you do to keep your radiators in order especially during the cold season? 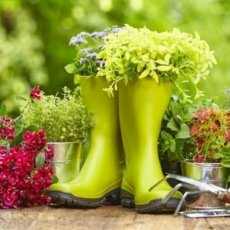 Of course, it is always good to know preventive measures that can help you save money. First, you can do power flushing. This sounds complicated, but it is actually not. You can finish doing it in just a day on your own. This process will help remove the dirt and debris from your radiators. You just need a flushing pump to accomplish this. Another tip that can help you avoid this concern is by getting your boiler checked by professionals. 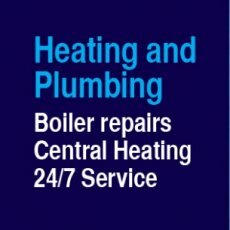 Look for a boiler servicing that will make sure that your family will not freeze in the cold just because your central heating breaks down at the time it is most needed to function. Also, boiler servicing will also keep you and your loved ones safe from carbon dioxide poisoning. These and other tips can help you prevent emergency heating problems during the coldest season of the year. However, if it is too late and your central heating has already acted up, then your best choice is to call us at Bigness Plumbers. We will quickly respond to the situation. Do you need emergency gas control in your house? If your concern involves uncontrolled gas escape, then you have to call emergency gas engineers right away. There are 24/7 emergency gas control firm in London that you can reach. All you need to do is calm down, dial the hotline of the trusted gas engineers in the city and wait in a short time. Bigness Plumbers is one of the most accessible companies that you can call for an emergency gas situation. We are easy to talk with and we quickly gather and disseminate information, so we can reach your place in no time. When you call our hotline, you will be asked for some needed information such as the location of the gas emergency; the number of people at the concerned property; and how long the smell has been noticeable. The details will be given to our gas engineers and they will get to the place immediately. While our team is on the way, our customer service will provide you tips that can keep you and the other people safe. It will depend on your situation, so it is important that you relay correct information to us. One thing you can do is open the windows and the doors to let the gas out and prevent you from being suffocated as well. If the meter is found in the basement or cellar, you will be probably advised to turn the gas off. Also, it is important that you do not use any electrical switches or naked flames to avoid explosion or fire. Whatever the instruction of our customer service operator, please do it so you will be safe while waiting for the gas engineers.